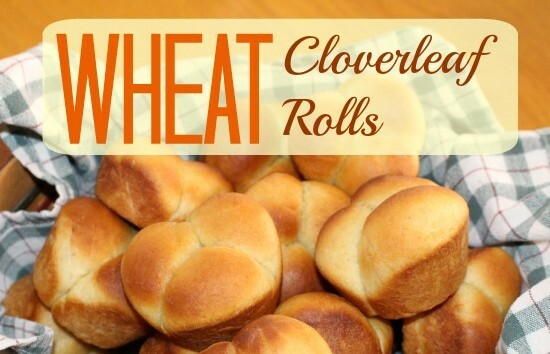 For I think, generations, a hot roll for Sunday dinner has always been on the menu. It is sill the case at our house. 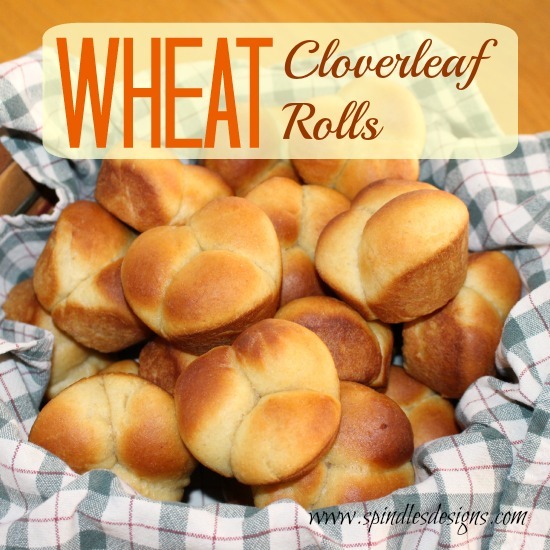 This Wheat Cloverleaf Rolls recipe isn’t much different from other rolls but it is a fun way to bake them.